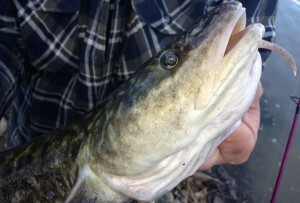 Chris came in a close second for the quickest user to brag their catch to us yesterday & I wanted to make sure to post his Burbot caught in the South Sask River. Chris caught this fish using the iFish Alberta app on a hot day in July! Stay up to date with Texas Reservoir levels & other water data with the addition of the helpful “Water Level & Data” button added to over 100 lakes in the iFish Texas App. Check the current water levels before heading out simply by viewing this useful information under the “Water Levels & Data” button at lakes where data is available. 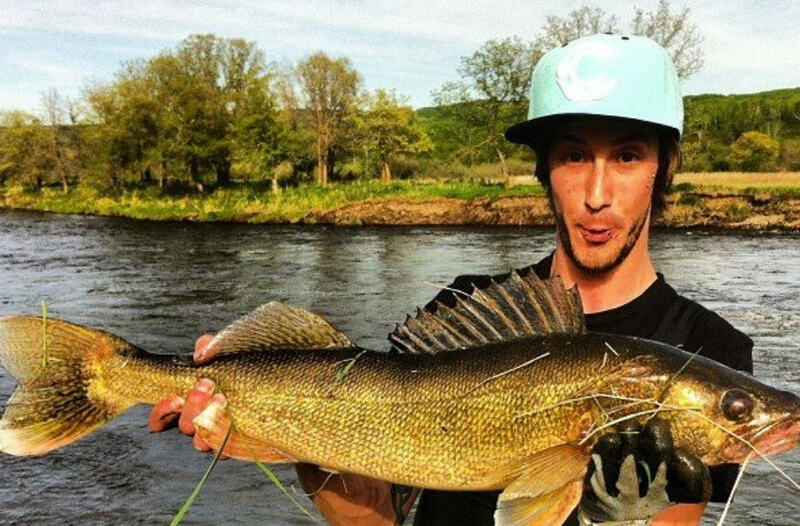 The iFish CatchLog was designed to allow users to save their catch and all its details to their device and allow them to share across various social media sites. We also implemented a feature allowing anglers to submit their catches to us to share on our sites! 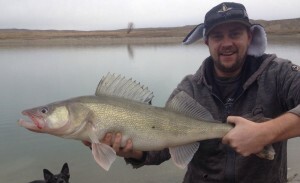 30″ Walleye caught on a minnow by Byron using the iFish Alberta App! We’ve created an easy way for Alberta Users to see a summary of the day’s lake activity called The iFish Daily ! The iFish Daily is your one stop shop for the day’s Lake Reports and Ice Reports from your fellow Alberta anglers! Check back daily for new reports – and Fish with Attitude! Facebook Contest – Ice Fishing Prize Pack! 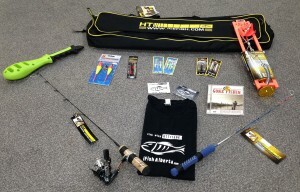 Win this Awesome Ice Fishing Pack valued well over $150! Featuring great products from HT Enterprises, Kombo Tool, Outdoor Music and of coarse iFish Alberta. To Enter, Like the iFish Alberta Facebook Page & Share the post from now until Feb. 12; we’ll randomly pick a winner and get you the Gear before the Alberta Free Family Fishing Weekend! 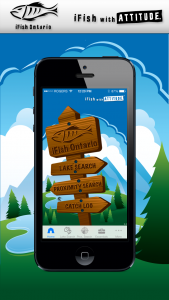 iFish Ontario catches App Central TV’s attention this past weekend with a segment on the must-have app for Ontario Anglers. 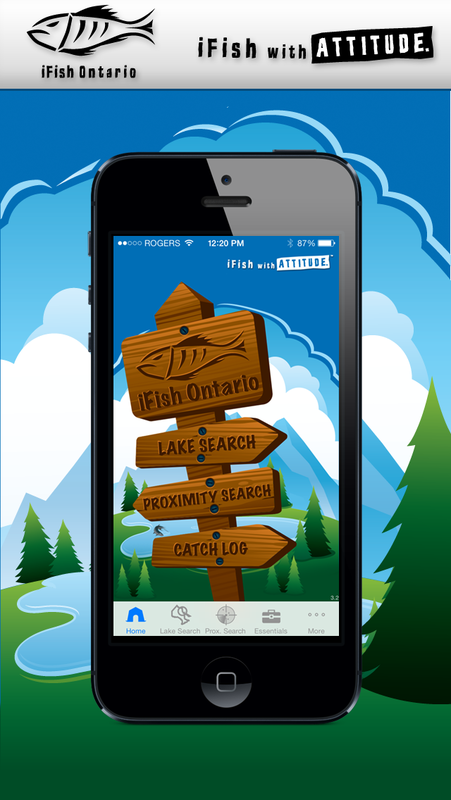 Watch as the App Central TV highlights the great features of iFish Ontario; click here to check it out! 6 More Android Apps Released! 6 more state-specific apps were released to the Android market this weekend; with the iOS versions coming soon! We’ve almost completed the entire nation with an iFish App for each state! 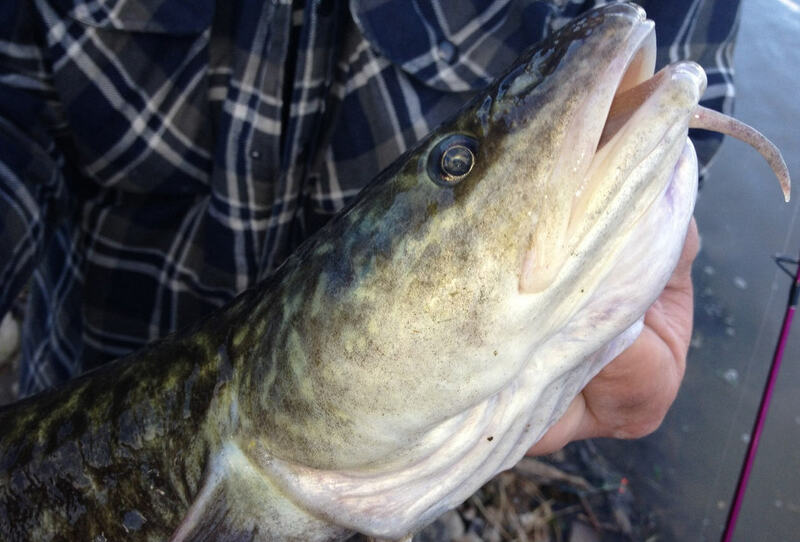 Ice Fishing is in full swing & VERY popular among our iFish Users; however I had to share this bragged catch that came through the iFish Sask App this weekend, clearly caught in warmer weather, makes us miss summer fishing! Thanks to JP for sending in, remember to sends us your catches to be shared across our sites! Are you living in Virginia, Idaho, Utah, Kansas, West Virginia or Wyoming? The iFishApps.com team just released Android Versions of these state-specific apps! Take advantage of countless awesome features the iFish Series of Apps offer such as an Best Fishing Times, Species Reference, Weather Details, Lake Reports, HotSpots and so much more. iOS Versions of each app coming soon.